In stock. Order in the next 16 hours, 4 minutes and it will go out today! 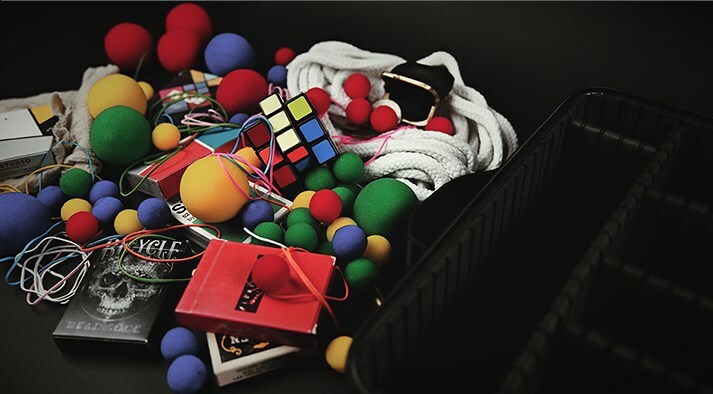 Quit carrying your close-up props all jumbled together in a mess. 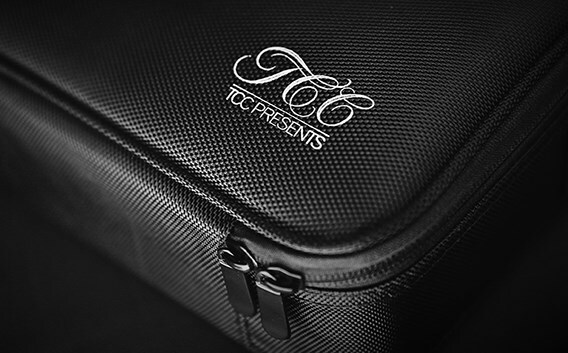 It's time to give your props the care they deserve and your show that professional touch of being fumble-free with the Close-Up Bag from TCC! 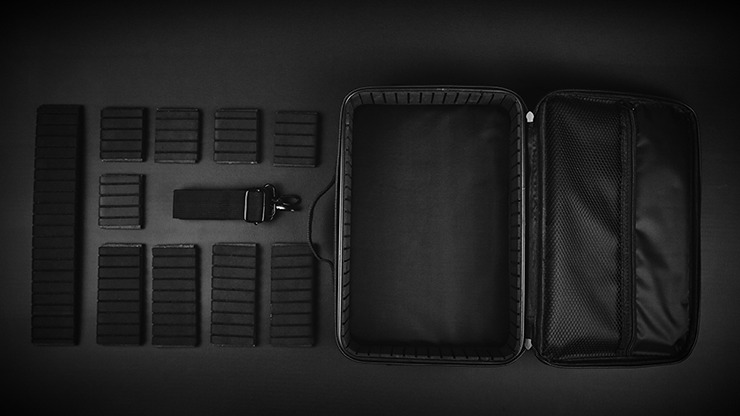 This bag is made of waterproof fabric to protect you props and comes with adjustable partitions so you can customize the case for your unique show. The partitions are even sponge coated to further protect those valuable props. 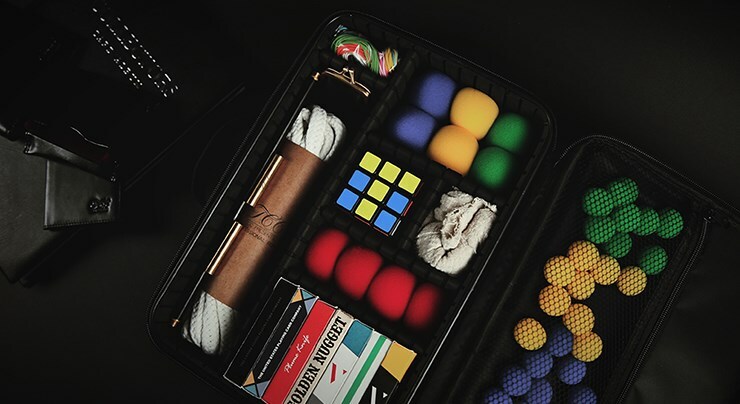 It's time to upgrade your game with a simple touch that will speak volumes about your professionalism. Get your Close-Up Bag today! Anthony asks: What are the interior dimensions? 1. Vanishing Inc. Magic responds: Approximately 9.5" x 13"